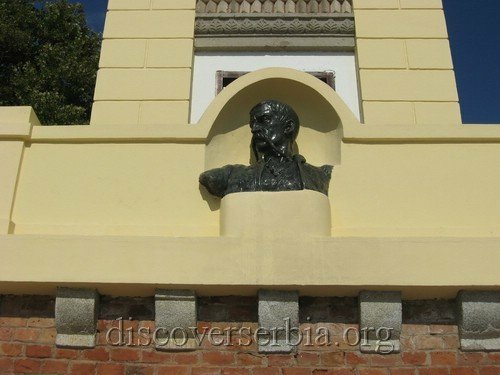 Cegar (Serb. 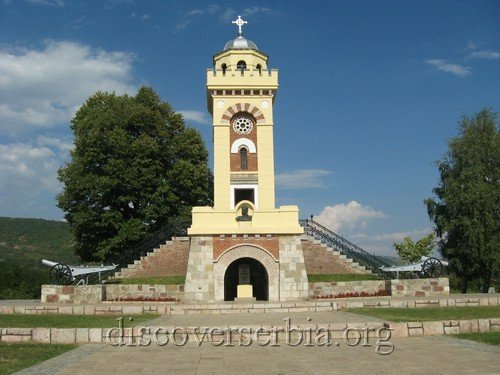 Cyrillic: Чегар) is a location in Serbia, 10 kilometers from city of Nis, where the Battle of Čegar Hill took place on May 31, 1809. The Battle of Čegar was an engagement in the First Serbian Uprising against the Turkey, the most prominent trench on Čegar Hill, under the command of Stevan Sinđelić, was attacked by the Ottoman troops. The battle lasted the whole day. The Turks attacked some times, and the Serbs managed to repulse them every times. 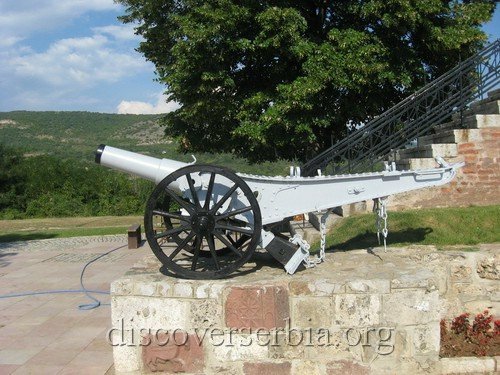 When Stevan Sindjelić saw that the Turks had taken over the trench, he ran to the powder cave and fired into the powder magazine. The explosion was so strong that all the surroundings were shaken. 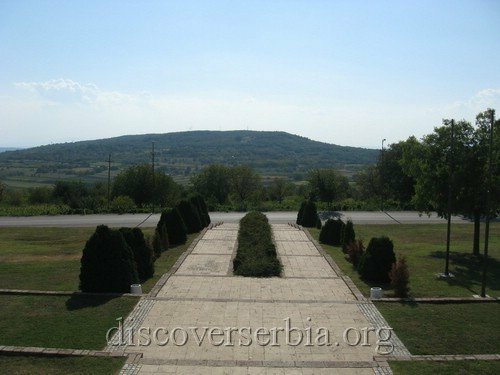 It killed hisself, 3000 Serbian revolutionaries, and more than 6000 on the Turkish side were killed on Čegar Hill. After the bloody battle, Hurshid pasha, the Turkish commander of Nis, from the heads of killed Serbs build Skull Tower as warning to the rest of population.